Your one stop shop for all knowledge, tools, and insights on DMARC and email delivery. 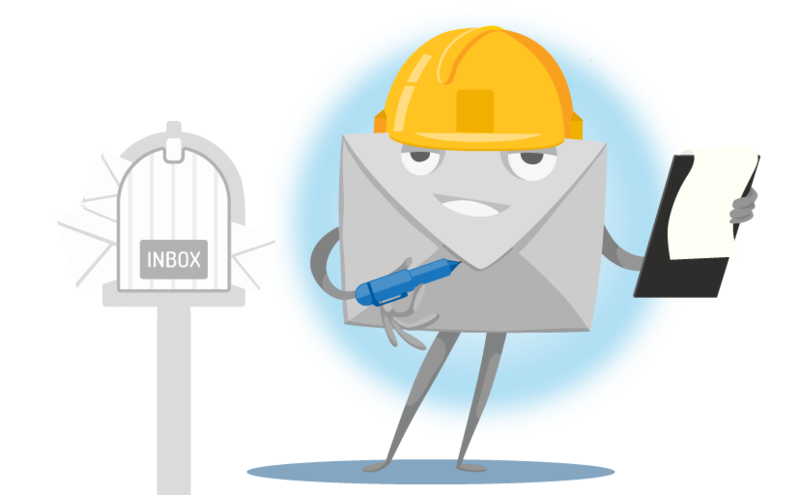 Test your email delivery and DMARC with our awesome tools! Implementing DMARC is one of the most effective ways to improve your email delivery. As opposed to reactive measures such as fixing blacklistings and spoofing - DMARC provides proactive measures to improve your email program. MxToolbox provides the right free tools to make implementing & testing DMARC along with SPF, DKIM, Blacklisting and other critical DMARC and email delivery tools. Give them a try. Learn all about DMARC from what the acronym stands for to how to read DMARC XML reports, all distilled down into easy to understand language. DMARC reports provide a wealth of information about your email delivery with visibility into message delivery across all outbound sources of email you send from. Need Help Getting DMARC Deployed?